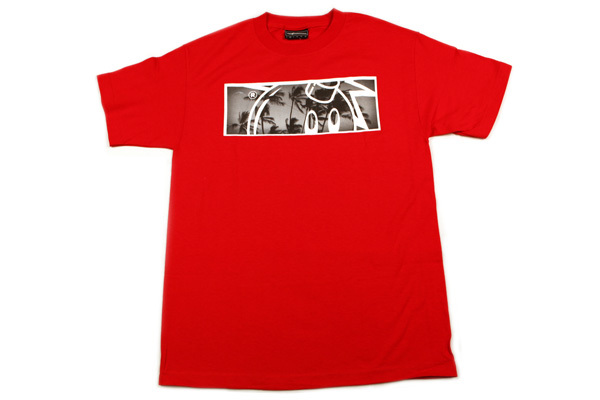 We got the exclusive The Hundreds’ Hawaii collection in the shop and is releasing today. Supply is limited so come get yours before they're gone. We got a limited amount of The Hundreds Jon Bag which features two main compartments, laptop slot, front pocket, and heat stamped Hafta logo. Available in black and red. 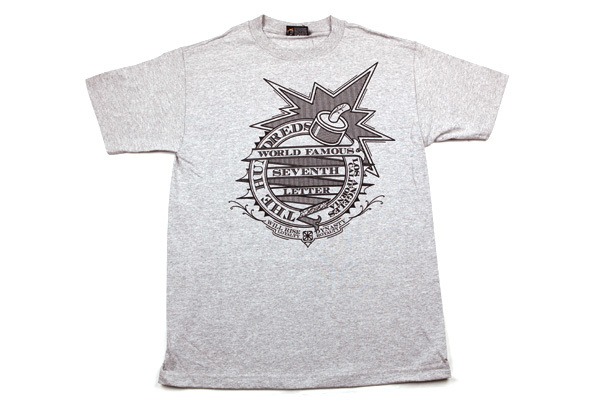 New in the shop is The Hundreds. This season we got some sick designs you might not expect from them. We got in a limited run of The Hundreds x David Choe x Marvel collab tees. Super sick Punisher drawings from the mind of David Choe. We just got The Hundreds by The Seventh Letter collection. The collection consists of tees, snapbacks, and a jacket, all featuring three original graphics each created by five of the The Seventh Letter artists: EKLIPS, REVOK, EWOK, RIME, and SABER. Fire! This past Saturday we were honored to have Bobby Hundreds stop by our Pearlridge shop for the release of The Hundreds Hawaii Capsule Collection. We had a line of The Hundreds supporters that were fam, locals, tourists and military that waited up to 2 hours to meet and greet Bobby and to get something signed. Bobby's got that Aloha Spirit in him and took the time for each person waiting in line. Everyone left stoked and got a Malasada to go. Special thanks to David, Ashley and the rest of The Hundreds fam who made this a success. We got some heaters from the new season of The Hundreds starting to roll in. We got a good variety of designs and we will be posting more as they hit the floor. We are stoked to get the sold out and highly sought after G-Shock x The Hundreds collab (GWM5610TH-1). We only got a super limited amount because the demand was so high and sold out everywhere.